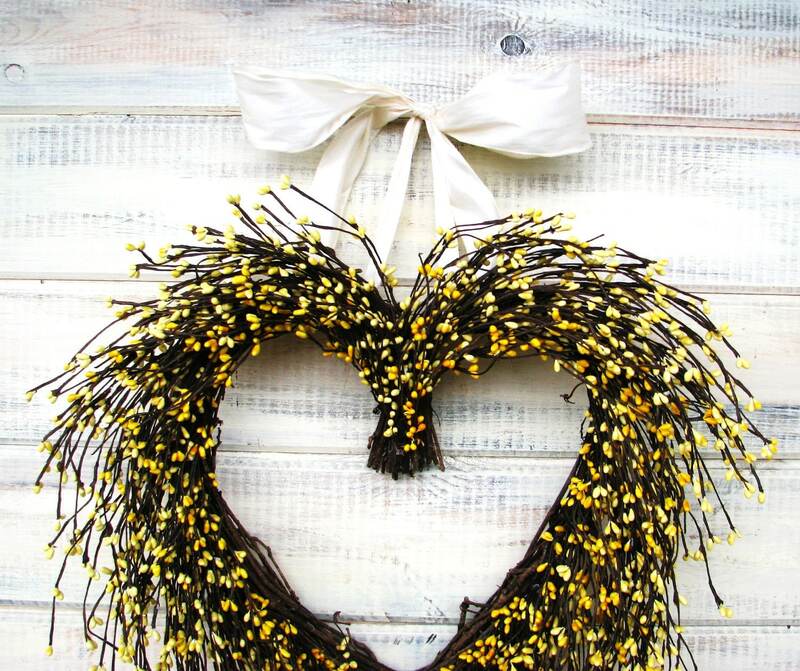 SPRING or FALL Wedding Wreath!! 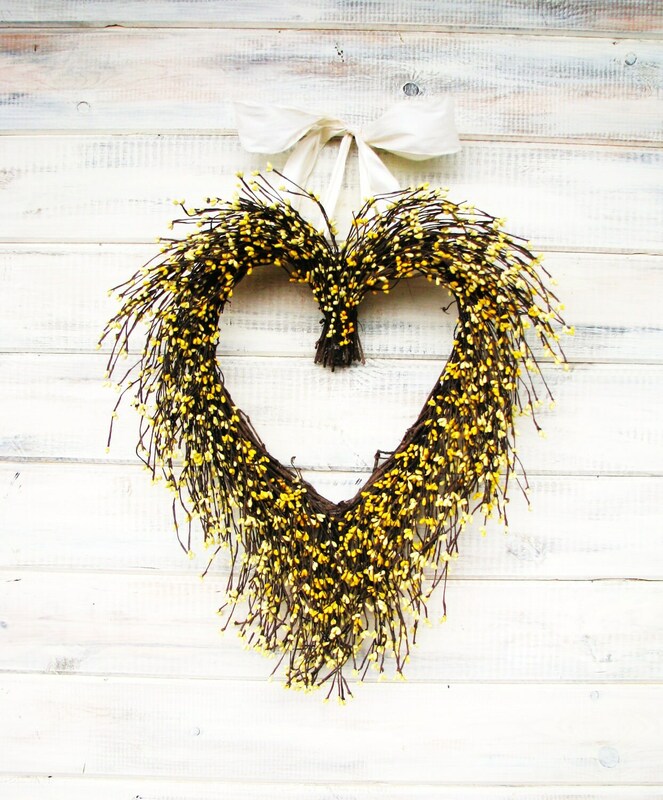 Hang this SCENTED Heart Berry Wreath on your front door for Spring, Summer or Fall and enjoy its beauty and wonderful fragrance!! 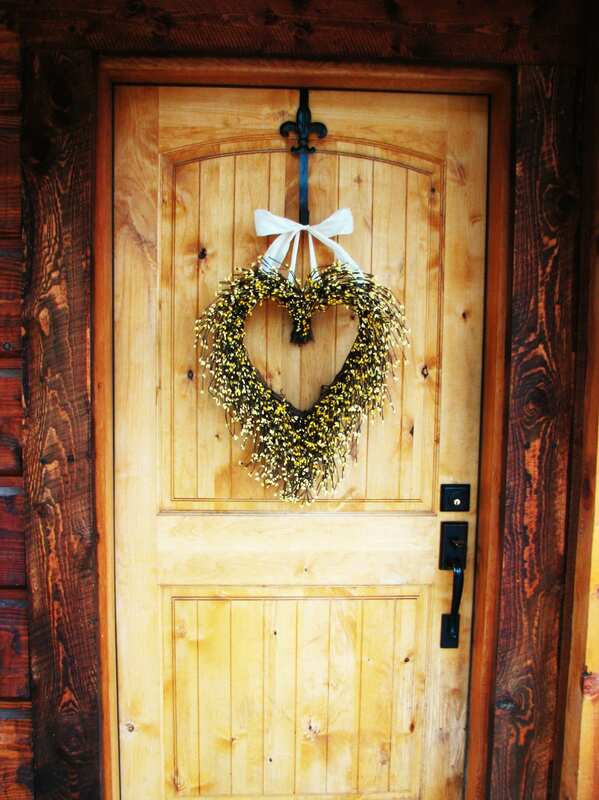 A Heart Shaped Grapevine Wreath that will Welcome everyone to your front door, but looks great in an entryway, laundry room, little girls room or bathroom. 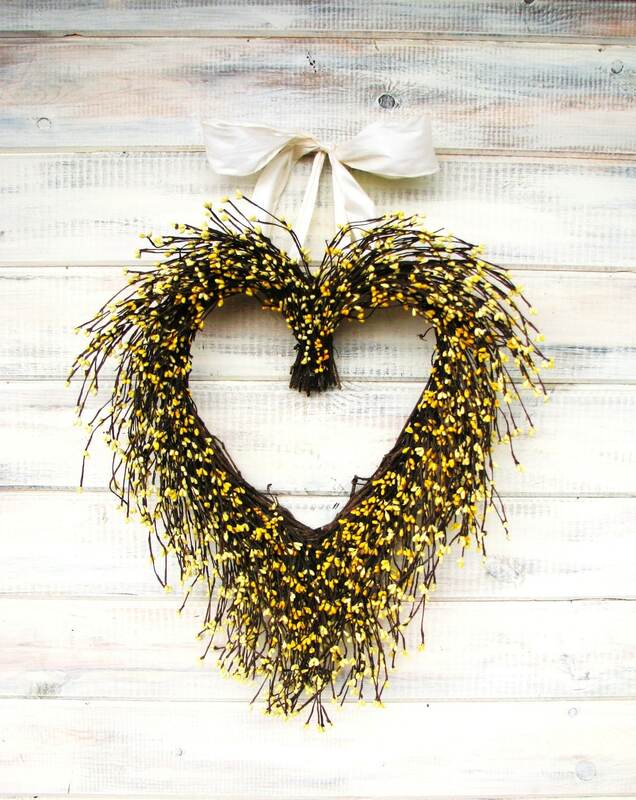 This Rustic Wreath is full of Assorted Yellow Pip berries and Scented with my wonderful Scented Sprays! This wreath is BEAUTIFUL!!! It will be the perfect addition to our fall wedding. 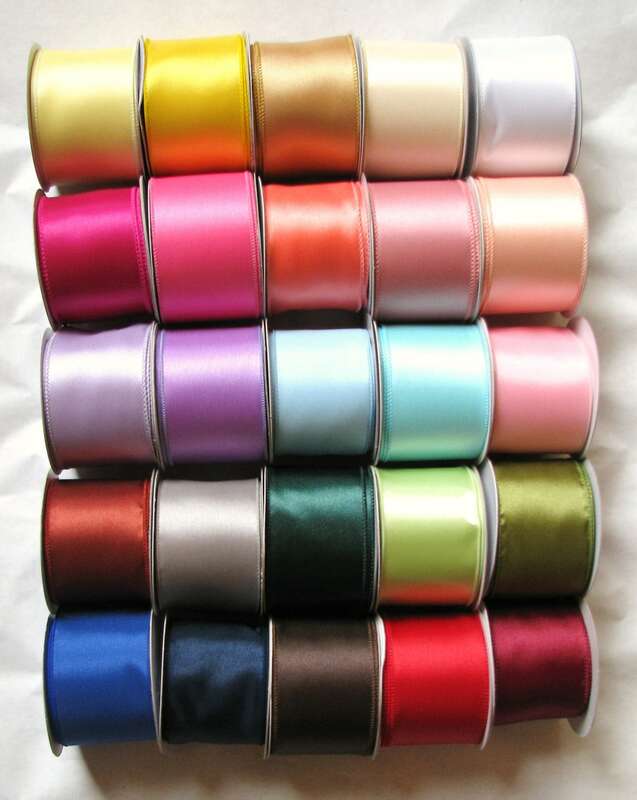 I'm telling everyone about this shop!